Add a sophisticated tutu to your pup's daily life! This romper has to be one of the most popular outfits this season. It does not get any cuter! A must have and comfy enough for everyday wear! This cotton blend relaxed fit romper are perfect for those playtimes that bleed into naptimes! Made of 95% cotton and 5% spandex. This super relaxed romper features wide long sleeves, and a 4 layered tutu with cotton velour trimmed sleeves. 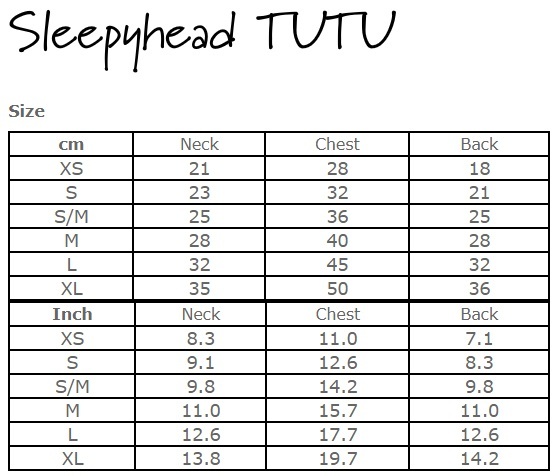 Click the button below to add the Louisdog Sleepyhead Tutu Romper to your wish list.